We are producing watches and jewellery as well as accessories and components for customers all over the world. 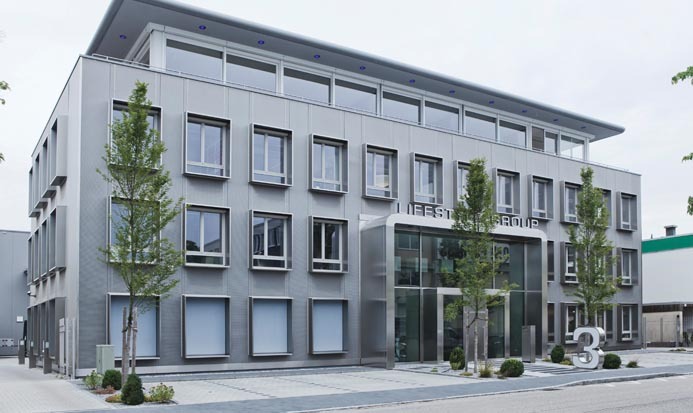 Our long-time experience makes LIFESTYLE GROUP GmbH one of the leading manufacturers in Europe, strategically favourably located in Eching, near the Munich airport. We assist our customers from the first product idea to the delivery of the final product. The realisation of custom-developed designs and customised concepts are one of our outstanding strengths. Give us your product idea and your target price – we take care of the rest!